Want to quench thirst natural way? Try this easy summer cooler ! 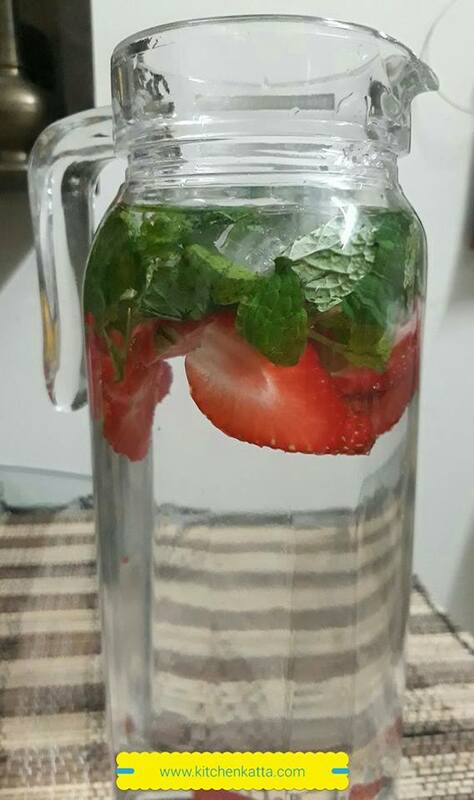 Cut the strawberries side wise, crush mint leaves a little with hand and add to water jar. Add some ice cubes or keep in refrigerator for few hours..enjoy strawberry 🍓 mint cooler throughout the day! !